Found this article that I know some of my ham friends would be interested in! Baker Island, in the middle of the Pacific, is also the last place on Earth to ring in the new year. 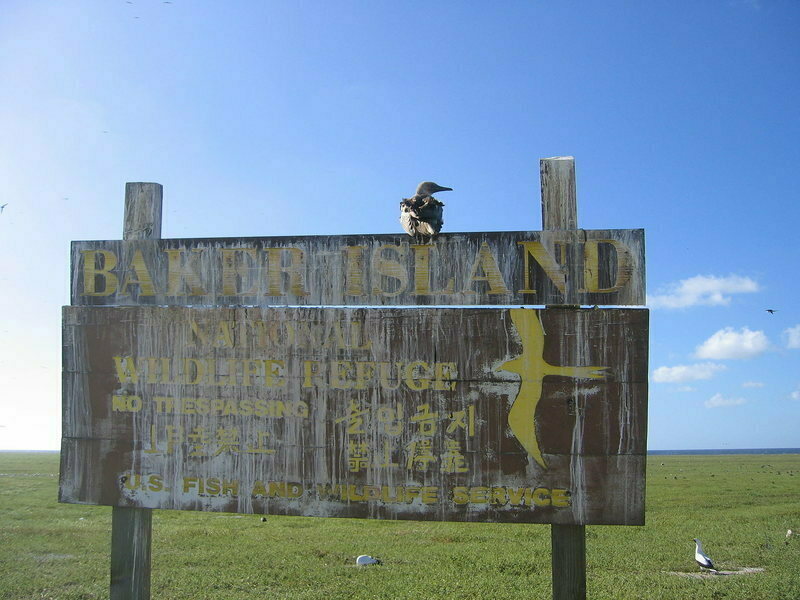 BAKER ISLAND, A SMALL, UNINHABITED atoll about halfway between Hawaii and Australia, boasts a few claims to fame. As we wrote last year, it’s one of just two named spots in the world that fall within time zone UTC-12:00, which means it’s the last place on Earth to ring out the old year. Despite these charms, unlike most places, it had a fairly quiet 2017: as usual, it spent its time hosting hermit crabs, lizards, and a heck of a lot of quality bird poop. But in 2018, things will be different. Baker Island will welcome a group of people who have (actually!) always wanted to go there: fourteen extremely excited ham radio operators, who call themselves the Dateline DX Association, will be journeying to the island in June. There, they plan to spend 12 straight days fielding approximately 75,000 radio calls from Baker Island fans all over the world. Amateur or “ham” radio had its heyday in the early 20th century, when interested hobbyists began putting together their own wireless communication systems and taking to the airwaves to beam messages to their friends. 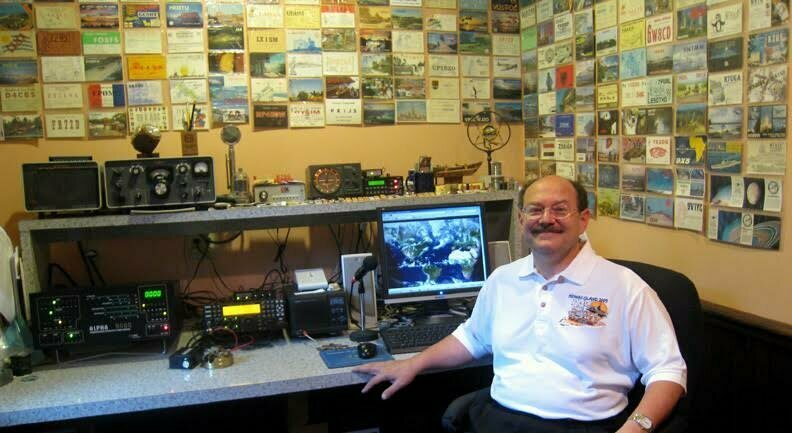 “We were the original Facebook,” says Don Greenbaum, one of the leaders of the Baker Island team, who has been involved with the ham radio community for about 50 years. “There are millions of hams out there still,” he continues, courtesy of enthusiasts who build radio towers in their backyards and call up their peers overseas. Some compete to see how many contacts they can make in a given weekend. Others plan involved trips, known as DX-peditions, centered around communicating from ever-more remote places. (“DX” is radio shorthand for “distant.”) Small groups of people make these trips, and tons of others take the opportunity to call them up, crossing another location off of their wireless bucket list. And so all the things that make Baker Island a bad travel prospect for most—its remoteness, its uninhabitedness, its lack of attractions—are catnip for ham operators. Club Log, a popular website for the community, keeps a “Most Wanted” list that tracks where its users would most like to set up shop. 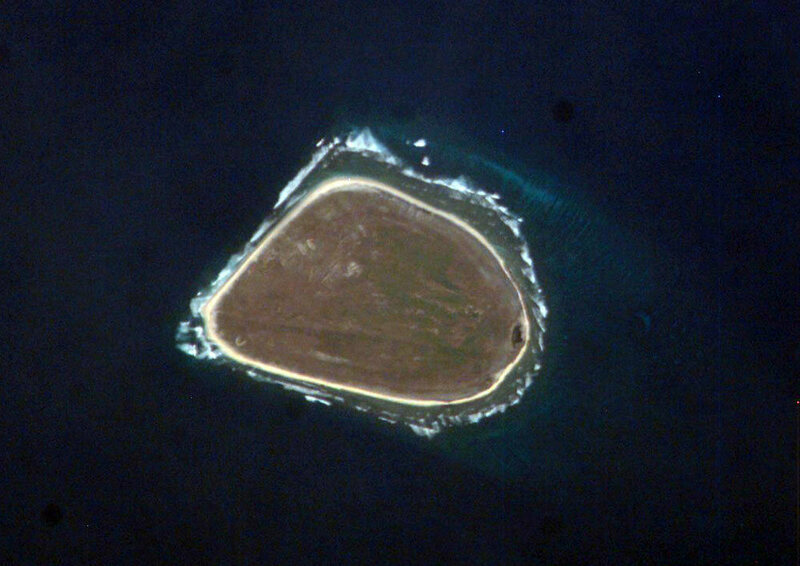 Baker Island (and its neighbor, Howland Island, also in UTC-12:00) is number four, behind only the Crozet archipelago in Antarctica, Norway’s Bouvet Island, and North Korea. Getting there will involve raising about $400,000 for fees, supplies, travel expenses, and the rental boat. It will also necessitate a three-day sea journey from Pago Pago, and a full day of setting up tents and equipment. But once the radios have been switched on, the protocol is straightforward. “We’re allowed to operate for 12 days,” says Greenbaum. “The goal is to work everybody that wants to work you.” The 14 operators aim to keep all seven radios going at all times, which means taking alternating 12-hour shifts. The trip is still over six months away. 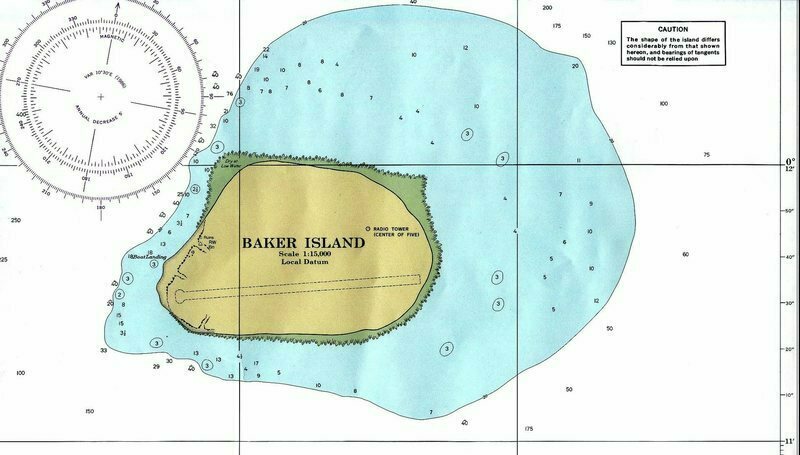 But Baker Island, unused to all this hubbub, might want to start preparing for its fans now, as it puts this year to bed. “The day we come up, there will be 10,000 to 20,000 people calling us,” says Greenbaum. “It’ll be crazy. You tune the dial and that’s all you hear.” Not bad for a tiny island where everything happens last. Wow! No kidding, that is so cool!